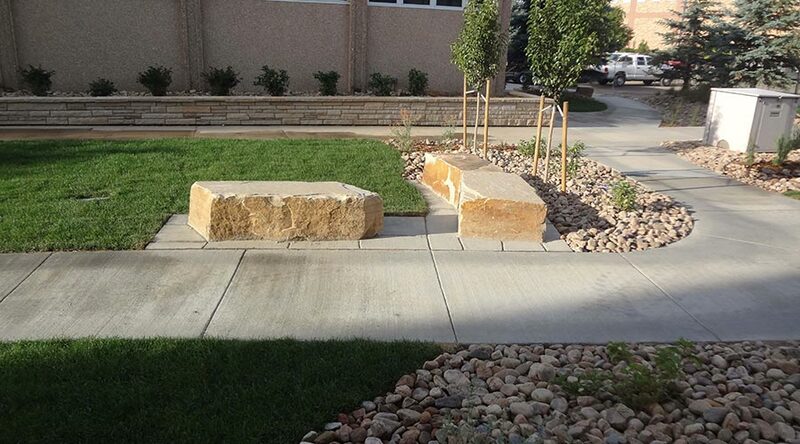 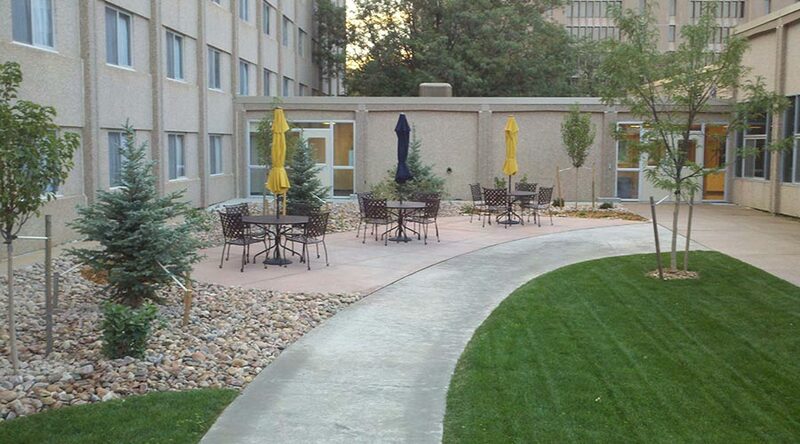 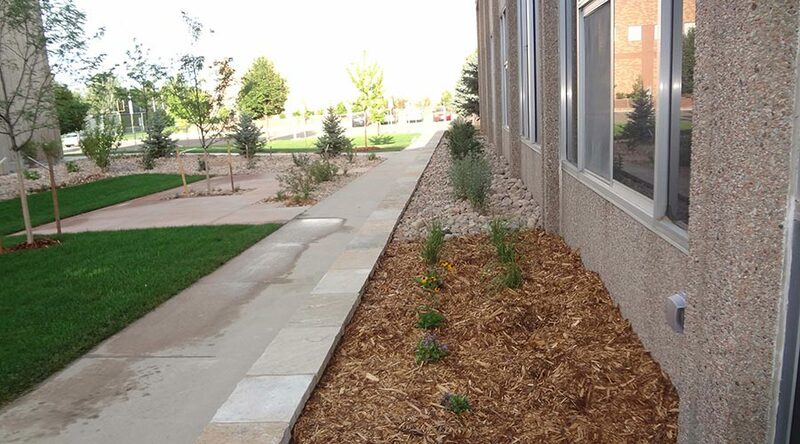 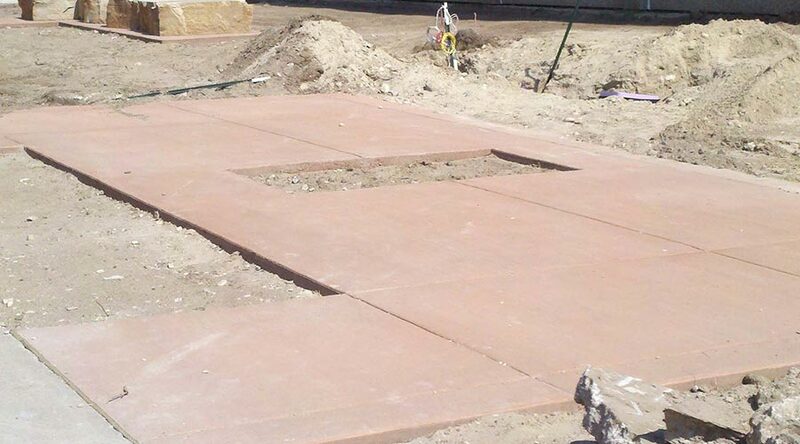 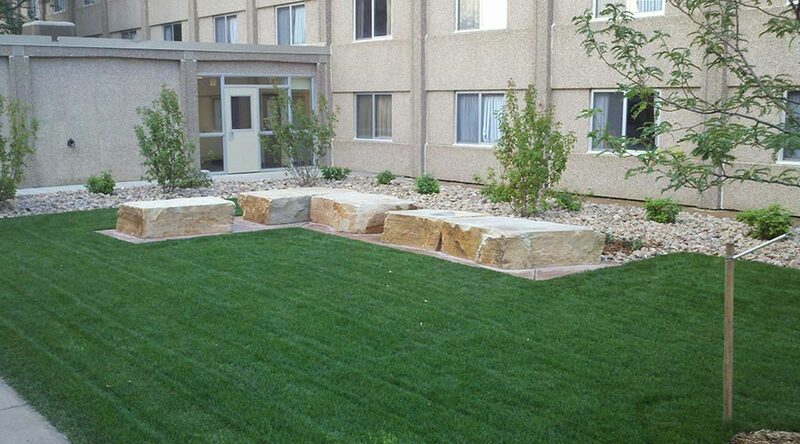 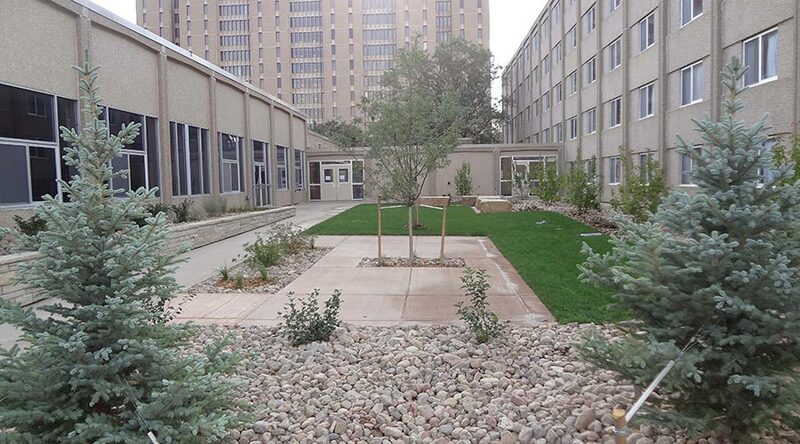 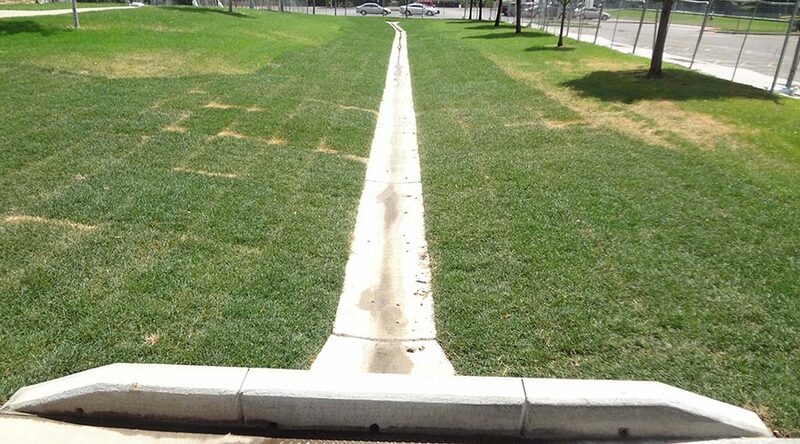 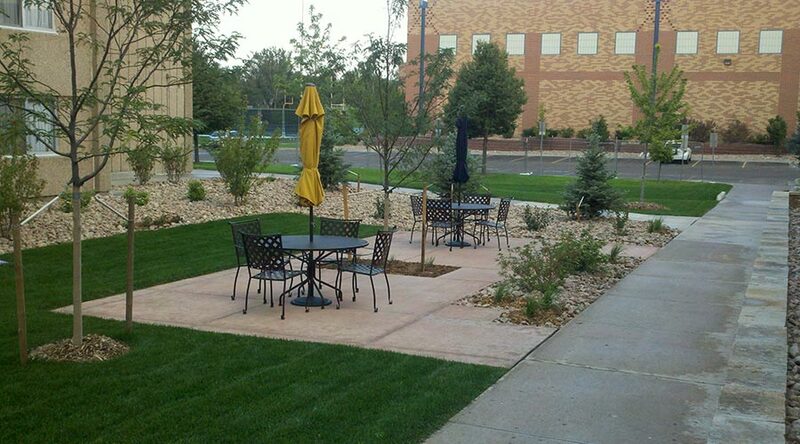 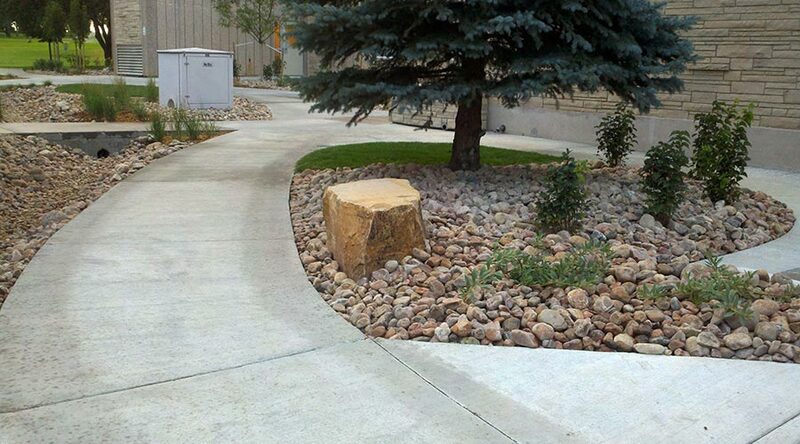 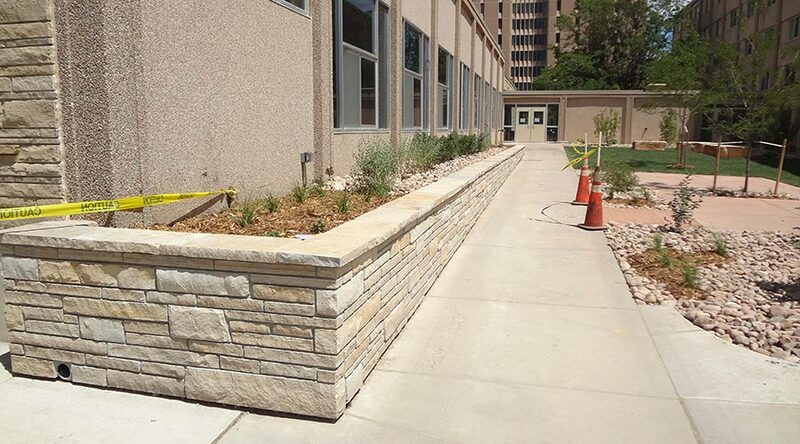 The project consisted of improvements along the West side of Harrison Hall on the Greeley Campus. 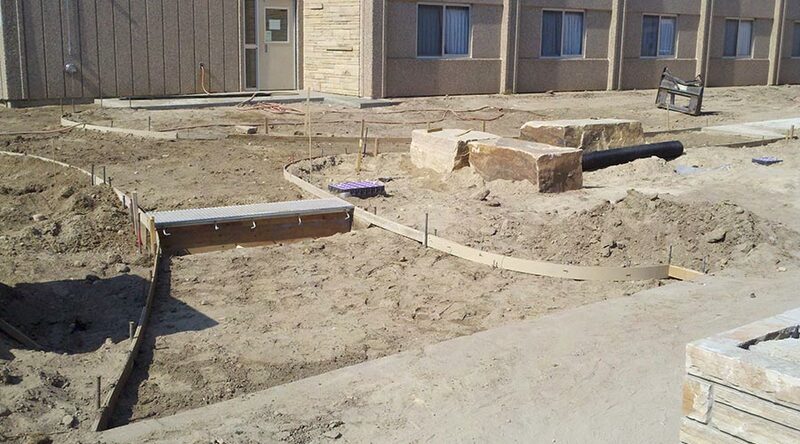 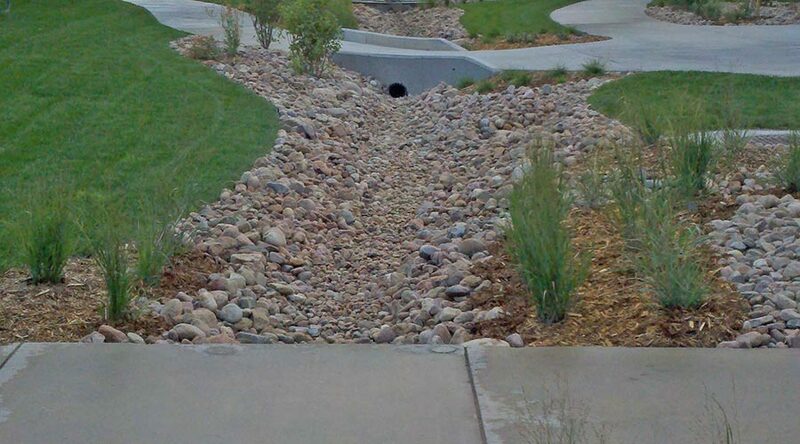 Work included demolition, landscaping, plantings, drainage improvements, masonry, flatwork and handicap accessible ramps. 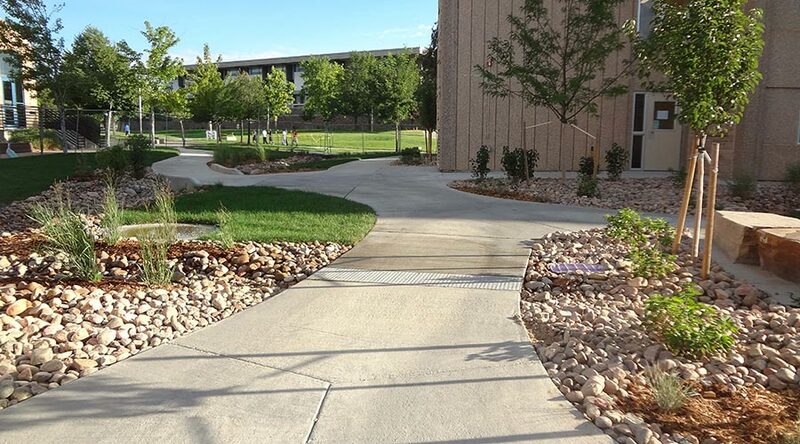 All work was constricted to summer months to prepare for incoming students in the fall.